I’m back home from my incredible week-long vacation and cruise. I don’t remember the last time I was completely disconnected from all social media for so long. And I’m not just saying that….I really don’t remember. It was an amazing, rejuvinating vacation (but of course today I’m feeling dizzy and tired and maybe a little overwhelmed at the responsibilities I’ve got to face now that I’m back home). But enough about my vacation. 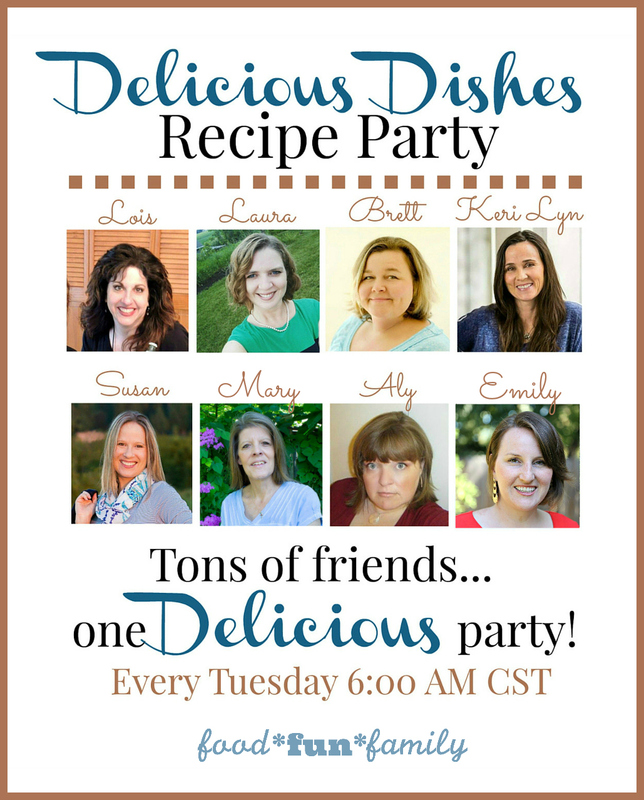 Let’s talk about some delicious FOOD! 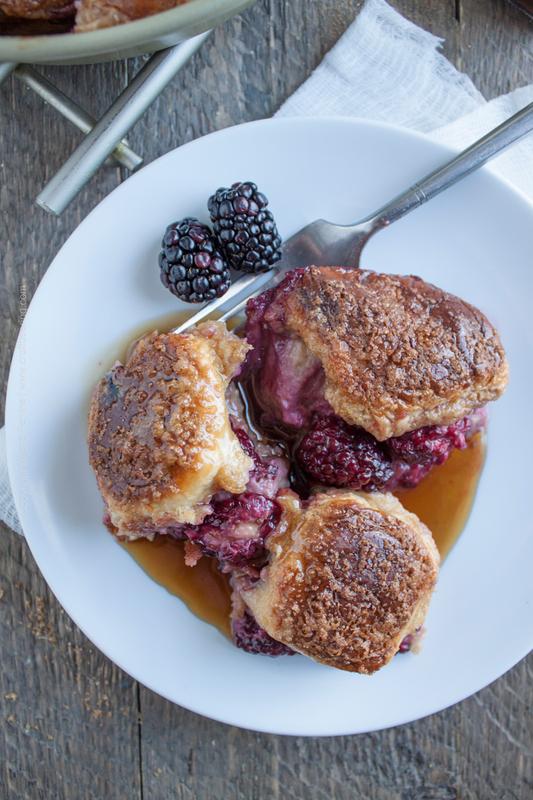 This week, we decided to feature some tasty brunch recipes, perfect for Christmas morning (or ANY morning). 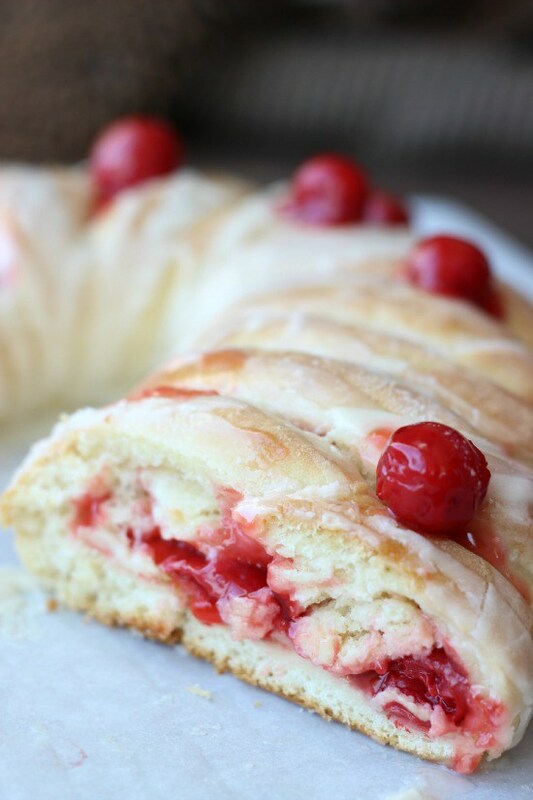 I love the Cherry Christmas Loaf. 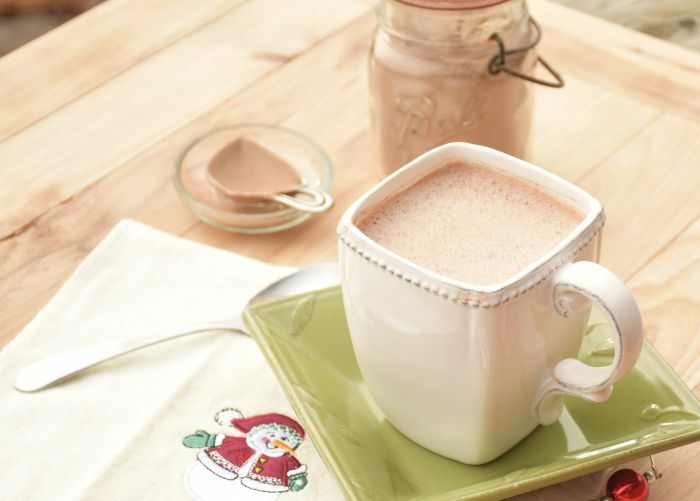 Perfect for a Christmas appetizer. 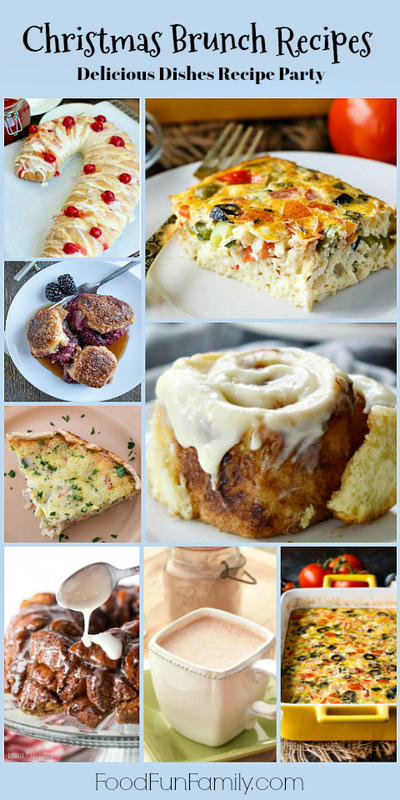 These are some great Holiday brunch recipes and I especially am excited to try the Cherry Christmas Loaf. This is a great collection of recipes! 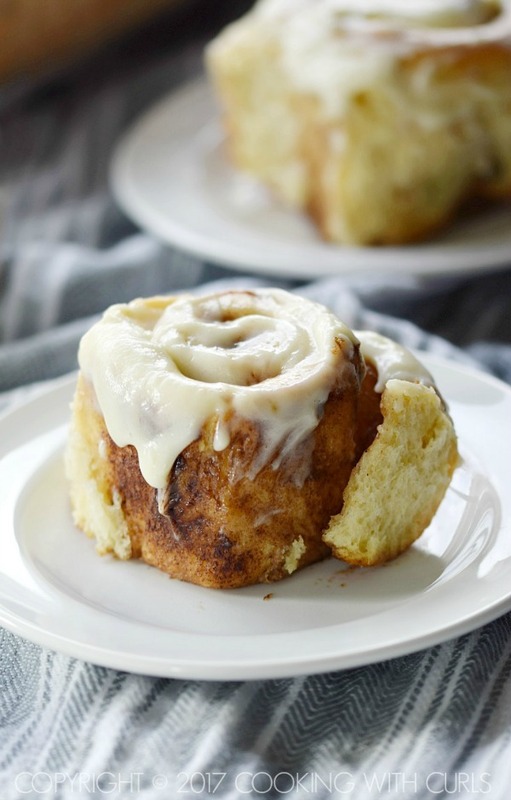 I would like to try The Best Cinnamon Rolls! 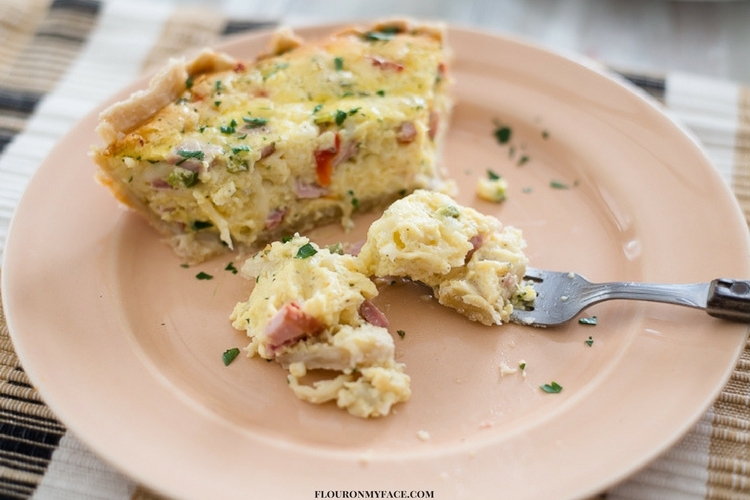 I love finding new recipes to make for Christmas Brunch. 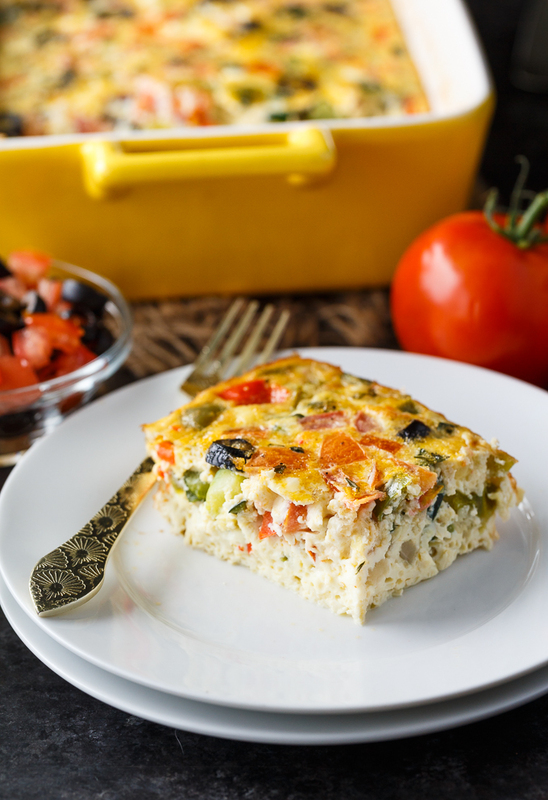 I would love to try the Mediterranean Brunch Bake this year. These look so good. I am defintely going to try the cinnamon rolls! 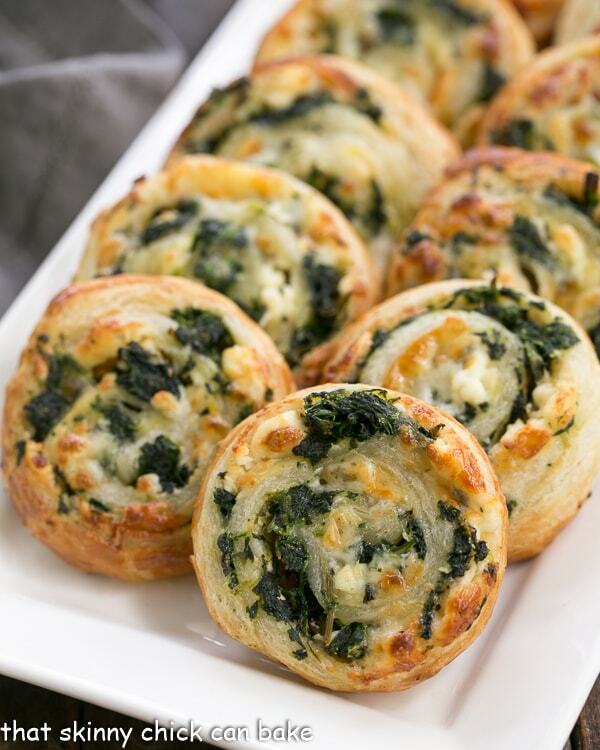 THe Spinach Feta Pinwheels look amazing and the Hawaiian Rolls French Toast Bake look out of this world. These all look delicious! 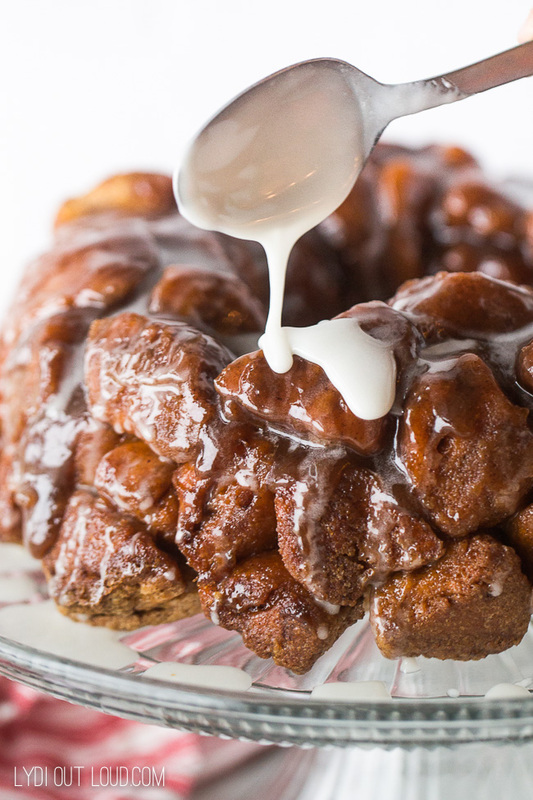 Gingerbread Monkey Bread with Cream Cheese Glaze Recipe looks amazing! Oooh, I love monkey bread! 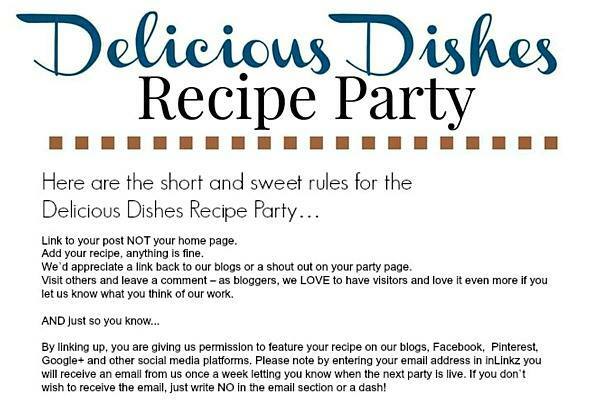 Lots of great recipes! 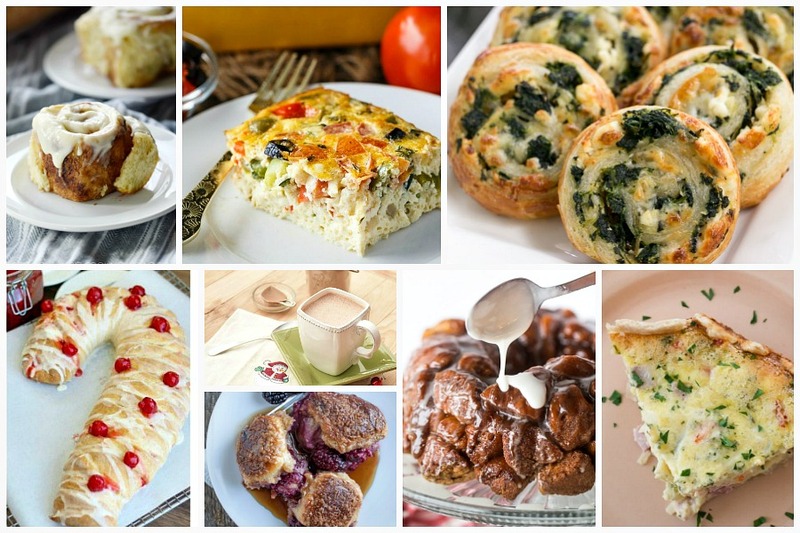 So many great recipe ideas for brunch! I can’t wait to make these! What a great list of recipes put together! I like the Cherry Christmas loaf! Thank you for sharing. What great recipes. We always do Christmas morning at my sister’s house, so I will cook a couple of these. My family will love it. I love brunch!! I can’t decide which of these recipes look the best! Thanks for all the ideas!